MemOK! - Any Memory is A-OK! Glossy surfaces and an eye-catching power button bring out the feeling of the design, meant to convey great yet subtle power. P6-P8H61E is the economic choice of Intel solution with HDMI and delivers optimized 3D graphics performance. It supports high definition content, full 1080P, and smooth playback. Moreover, with theater-like HD 8 channel audio, it allows better entertaining enjoyment with high quality sound. 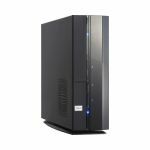 P6-P8H61E supports the Intel® second generation Core™ i7 / Core™ i5 / Core™ i3 processors in LGA1155 package with memory and PCI Express controllers integrated to support 2-channel (2 DIMMs) DDR3 memory and 16 PCI Express 2.0 lanes. This provides great graphics performance. Intel® second generation Core™ i7 / Core™ i5 / Core™ i3 processors are among the most powerful and energy efficient CPUs in the world. The Intel® H61 Express Chipset is the latest single-chipset design to support the new 1155 socket 2nd generation Intel® Core™ i7 / i5 /i3 processors. It provides improved performance by utilizing serial point-to-point links, allowing increased bandwidth and stability. Additionally, the H61 provides 4 SATA 3.0 Gb/s ports for faster data retrieval at double the bandwidth of current bus systems. P6-P8H61E supports DDR3 memory that features data transfer rates of 1333 / 1066 MHz to meet the higher bandwidth requirements of the latest 3D graphics, multimedia, and Internet applications. The dual-channel DDR3 architecture enlarges the bandwidth of your system memory to boost system performance. 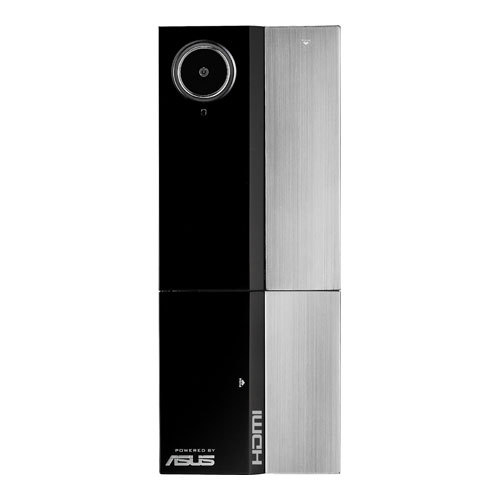 Enjoy Full HD 1080p Multimedia Home-Theater Entertainment Immerse yourself into a cinematic experience by connecting to a HD monitor or TV with the HDMI port. Experience ultra-fast data transfers at 4.8Gbps with USB 3.0 - the latest connectivity standard. 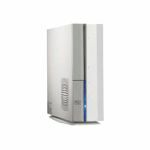 Built to connect easily with next-generation components and peripherals, USB 3.0 transfers data 10X faster and is also backward compatible with USB 2.0 components. The motherboard supports DDR3 memory that features data transfer rates of 1333/1066MHz to meet the higher bandwidth requirements of the latest 3D graphics, multimedia, and internet applications. The dual-channel DDR3 architecture enlarges the bandwidth of system memory to boost performance. Tap into the world's first real-time PC power saving chip through a simple onboard switch or AI Suite II utility. Get total system-wide energy optimization by automatically detecting current PC loadings and intelligently moderating power consumption. This also reduces fan noise and extends component longevity! 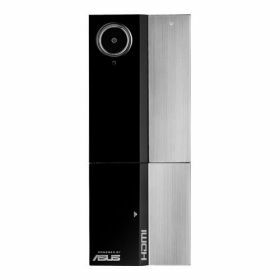 With its user-friendly interface, ASUS AI Suite II consolidates all exclusive ASUS features into one simple-to-use package. It allows users to supervise energy management, voltage and sensor readings and monitor your PC condition. This all-in-one software offers diverse and easy to use functions, with no need to switch back and forth between different utilities. 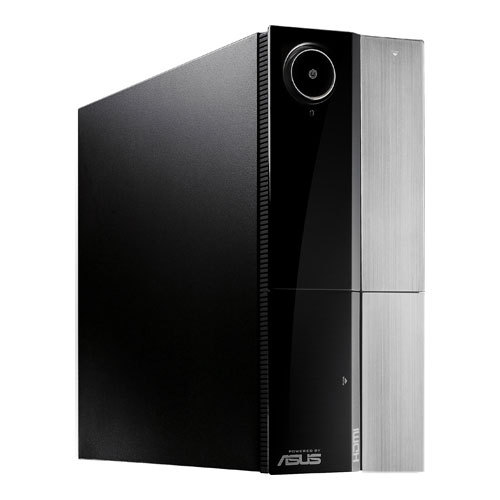 The ASUS CrashFree BIOS 3 allows users to restore corrupted BIOS data from a USB flash disk containing the BIOS file. This utility saves users the cost and hassle of buying a replacement BIOS chip. Uses 100% All High-quality Conductive Polymer Capacitors! This barebone uses all high-quality conductive polymer capacitors onboard for durability, improved lifespan, and enhanced thermal capacity. 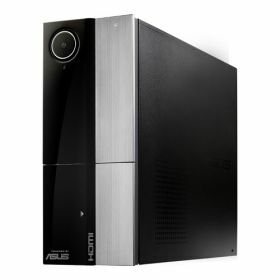 The brand new ASUS EFI BIOS offers a user-friendly interface that goes beyond traditional keyboard-only BIOS controls to enable more flexible and convenient mouse input. Users can easily navigate the new EFI BIOS with the same smoothness as their operating system. The exclusive EZ Mode displays frequently-accessed setup info, while the Advanced Mode is for experienced performance enthusiasts that demand far more intricate system settings. MemOK! quickly ensures memory boot compatibility. This remarkable memory rescue tool requires a mere push of a button to patch memory issues. MemOK! determines failsafe settings and dramatically improves system boot success. Get your system up and running in no time! The close integration of mechanical components and motherboard design creates the best air flow possible. Also, the P6-P8H61E uses unique Q-Fan Technology to detect CPU loading and temperatures automatically. It provides the best thermal and acoustic designs towards a quiet working environment.